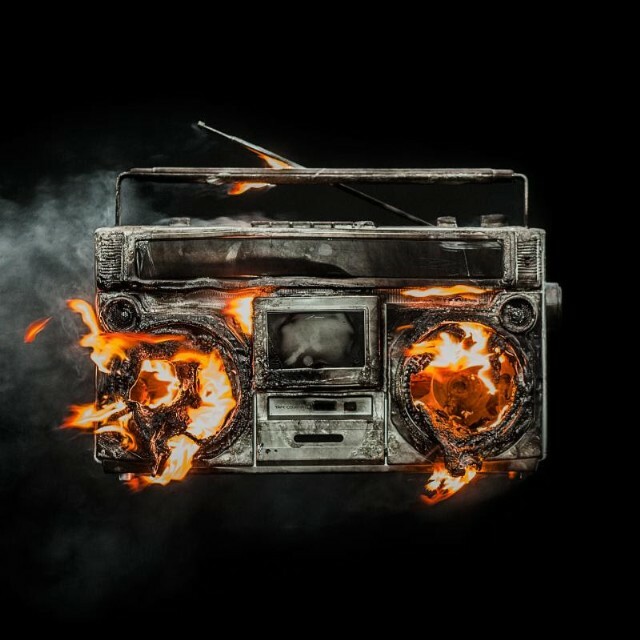 New Green Day song called “Bang Bang” is a pretty strong return, sound wise and grit wise. I’ve heard this song many times since it first came upon the Interwebs last week. New album called “Revolution Radio” comes out October 7, 2016. Curious how this one sounds. Green Day fell off my radar a few years back. Me too, especially with those 3 albums they came out with. Repeated listens to them have kind of grew on me, but looking forward to a return to their hard punk roots.